Registration is now open for the 27th Annual Mudfish Rugby Tournament. This tournament will be 10s again. 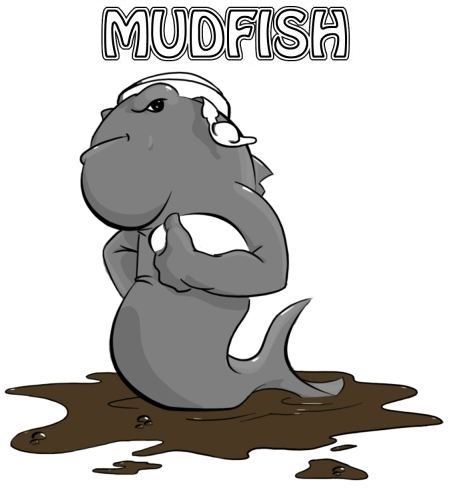 The unique event in the Mudfish division requires 7 of 10 players for each side to weigh 220 lbs or more. There will be additional divisions for Women, Over 35 men, and U19s, without any weight restrictions.